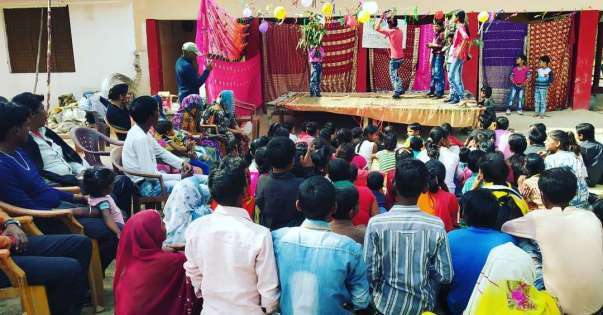 uses art forms like poetry, storytelling, theatre, and visual arts to help children from disadvantaged communities find their voice and express agency. 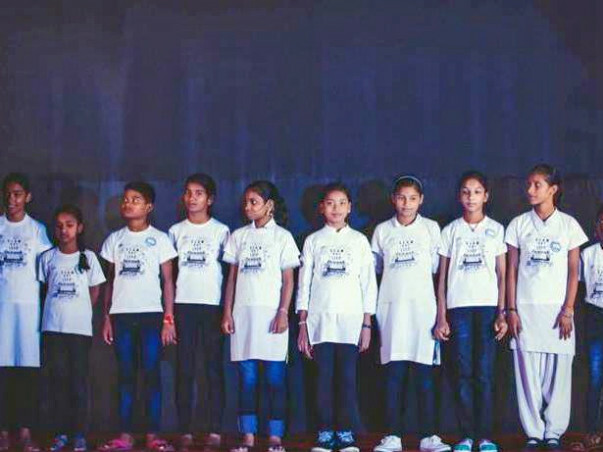 We work with professional artists to help children to build socio-emotional learning and leadership skills. 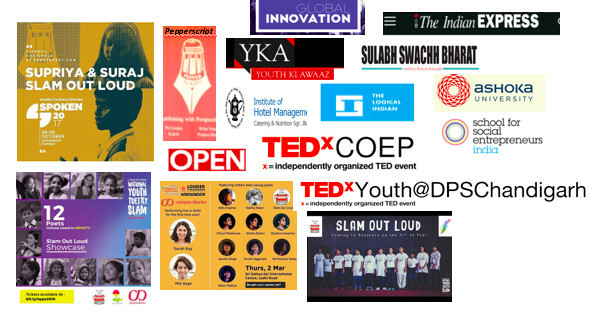 So far we have worked with 100 artists and 6500 children across India. The diverse group of children and youth that we work within these communities discover their voices through the transformational power of the arts enabling them to dream bigger, achieve more and create the future. 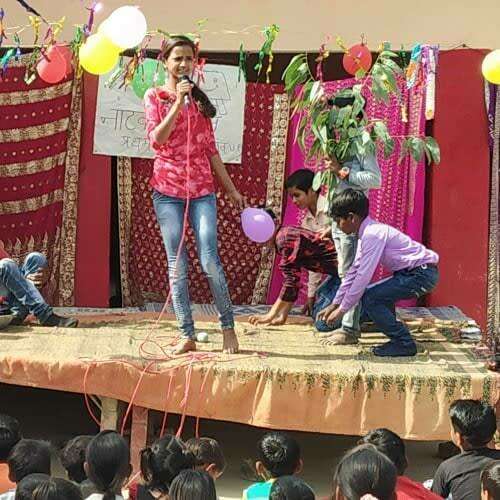 Using artistic creative expression (poetry, storytelling, visual arts and theatre) programs, we strive to consciously build 21st Century skills, socio-emotional learning, expression and mindfulness across youth and children. 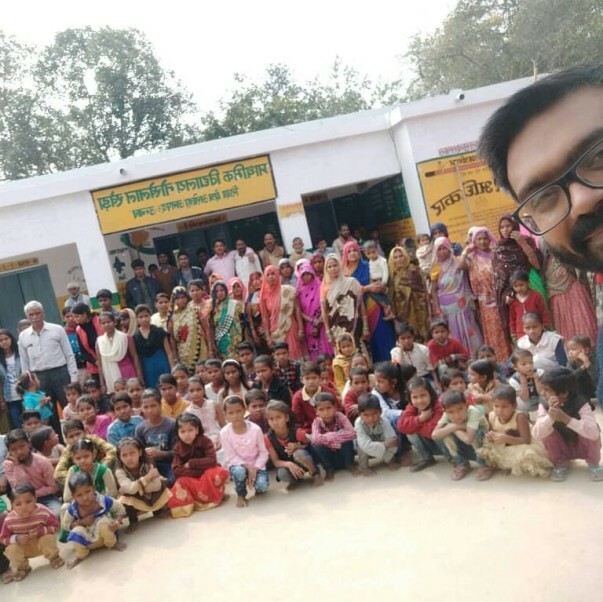 In their work with disadvantaged children, two Teach For India (TFI) fellows, Jigyasa Labroo and Gaurav Singh, in Dec 2014 founded SOL in an attempt to extend hands, heads, and hearts into creating a collective of powerful voices. 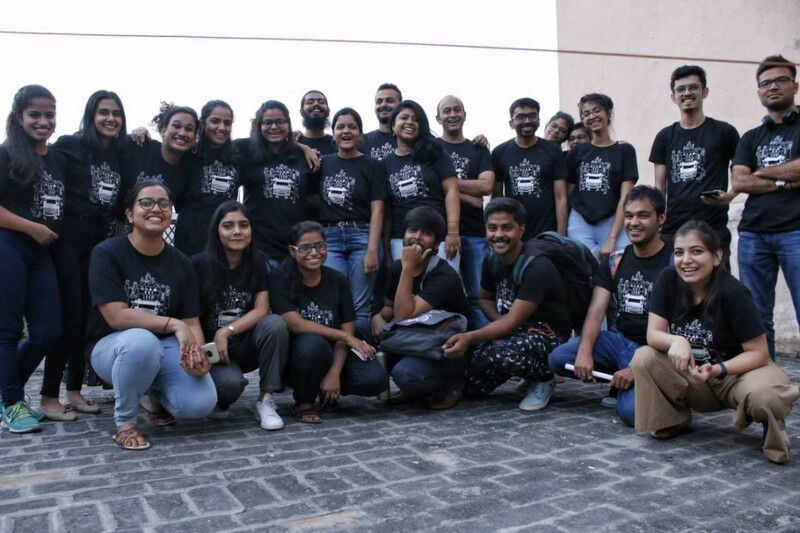 We are now a team of 6 members on the core team and 30 artists in Delhi. 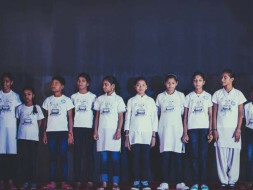 Let children become artists and let the society help these children lead a secure life. This is not a donation, it's an investment into the future of this world. 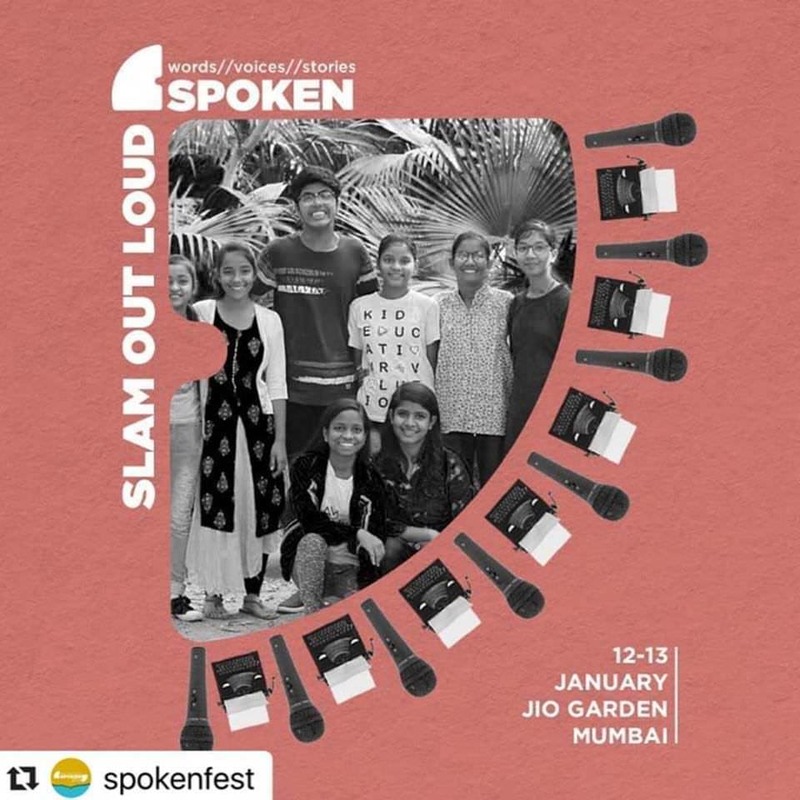 Excellent work, Slam Out Loud team.